This relates to our holiday booking services. To see the high standards of furnishings and facilities you could enjoy with HPB, you're welcome to visit one of our properties at an Open Day. Or you can come along to an Exhibition at a hotel near you. Our representatives can tell you everything you might want to know and answer any questions. 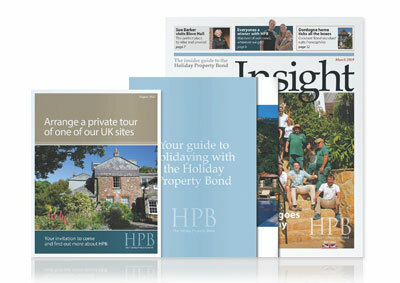 If you can’t make any of our events, you can arrange to speak to one of our HPB representatives here. 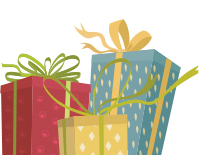 To thank you for coming to see us, we’ll give you £10 FREE to spend at John Lewis, M&S or if you attend an Open Day, a £10 voucher for a local pub/restaurant if one is available. Just print out your claim form and bring it along when you visit one of our forthcoming Open Days or Exhibitions or meet an HPB representative. Enter your postcode to find Open Days and Exhibitions near you or search by county.
! For the best user experience try adding your postcode and a distance range. Your local HPB representative will be very happy to meet you at a convenient time and place for a chat. Most of our representatives are Bondholders themselves and all of them know the Bond inside out. The representative will give you all the information you need and then leave you to make up your own mind. He or she will particularly talk to you about your holiday requirements and what level of investment is needed to secure the kind of holidays you want. 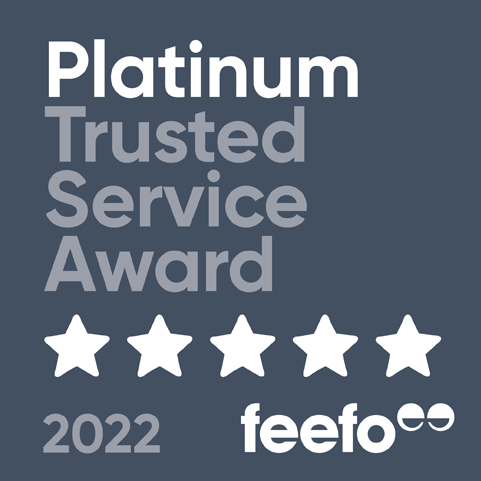 We are delighted to announce that HPB Management has been recognised as one of the hard-working merchants who have achieved accreditation through Feefo, the independent and trusted ratings and reviews platform. This relates to our holiday booking services. This accreditation remains unique in that it is based on the experiences of our Bondholders.